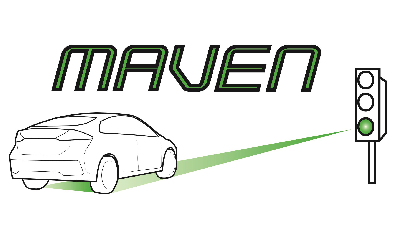 The MAVEN project will be running a second workshop to promote discussion about automated vehicles in the urban environment and to gather the views and requirements of city and regional authorities. The workshop will take place in at the POLIS premises in Rue du Trone 98, Brussels on 10 October 2017. It is being organised jointly with two other European projects dealing with the traffic management, infrastructure and planning aspects of vehicle automation: CoExist and TransAID. The primary aim of this workshop is to gather the views and requirements of local authorities and other urban transport stakeholder on various tasks underway or planned within the projects. Participants will be drawn from the consortia and expert groups of the respective European projects and city/regional transport authorities external to the projects. Online registration is now open here. It closes at 22 September the latest or earlier, if maximum capacity is reached.